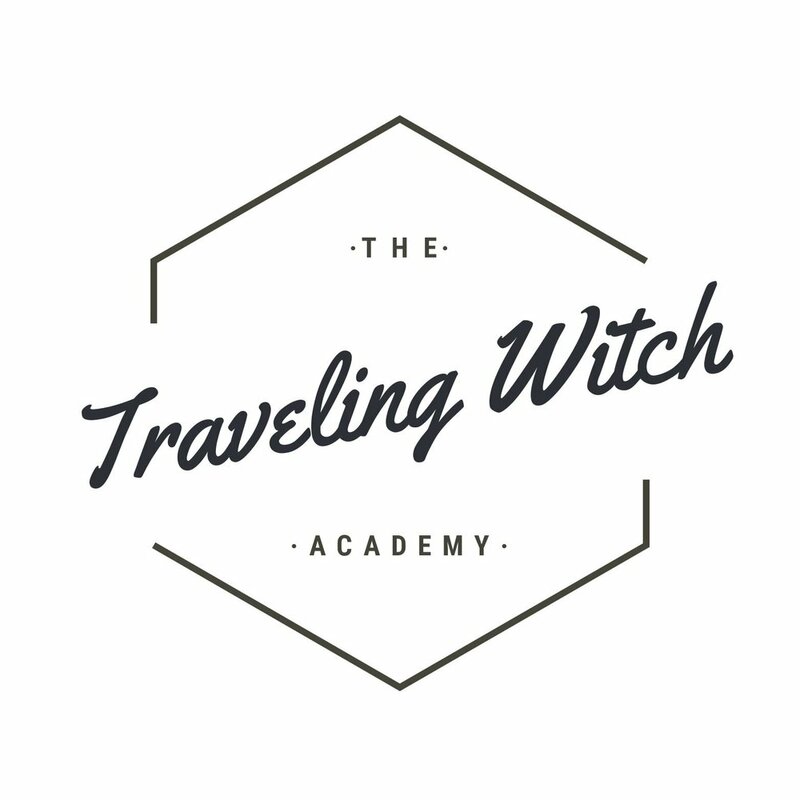 For some experienced witches this is no problem, often we learn to fill in the second half of the process naturally but for newer witches, this can pose a serious hiccup in the learning curve. When you cleanse a space or banish something you are removing unwanted energy and in doing so you are creating an energetic void. This newly cleaned space will not stay empty! Other energies will always move into the vacated space and if left up to chance there’s no telling what could come rushing in. It is possible that you could get positive, happy, comfortable energy but you’re also just as likely to get nasty energetic runoff from your surroundings. Leftover anger from your neighbors fighting, errant depression or confusion, illness. You can’t control what sort of excess energy is in your surroundings and when you open up a huge empty space it’s all going to leak in. How disheartening to cleanse your space and then two days later have it feeling all mucked up and off kilter again! A lot of us simply resign ourselves to that just being the way it works and either banish and/or cleanse far more frequently than is necessary or even give up on banishing and cleansing unless the need to do so is truly desperate. So, how do we avoid leaving this post-cleansing void open and vulnerable? You fill it back up with the energy that YOU choose! There are a variety of methods that you can use to reintroduce desired energies into your space. You can pick one, combine them, or rotate which method you use to stave off boredom if you’re prone to losing momentum with routines like I am. Music is an excellent way to saturate a space with energy. You should take care when selecting music for this, simply picking music that you enjoy is not always enough. I know several witches who swear by classical music (Mozart’s Fifth seems to be a popular choice) but many types of music can be used. Just be sure that you’re picking music that reflects the sort of atmosphere you want your space to hold. I tend to avoid music with lyrics but you may find that the right lyrics add exactly what your space needs. If classical music isn’t your thing I might suggest something along the lines of this song by Chon. This is my primary method of choice for one simple reason. You don’t have to be around for it to work! If you want to fill a room up with high vibration classical music energy but you don’t really feel like listening to classical music for an hour, you don’t have to. You can perform your ritual, turn the music on and go run errands or hang out with your friends. The music will do all of the work and your space will be good to go when you get back. Visualization or breathing exercises can be useful tools for re-energizing your space as well. For example, you could imagine sunlight flooding your newly emptied space, or light of a color of your choice if you use color magic. You could spend a few minutes breathing and pulling energy up from the earth to fill your space with calm, stabilizing energy or you could breathe energy down from the cosmos to bring an uplifting, creative and expansive energy. If you like to raise energy with motion you could dance or practice yoga or any other movement that makes you feel good. Hell, having a steamy romp with your partner can fill a space up with some fantastic energy! Anything you can do to raise or attract the sort of energy that you want in your space will work. The important thing is that you fill that energetic void, and fill it as soon as possible after clearing an energetically empty space. It’ll ensure that your space stays clear and clean longer and lower the likelihood of attracting new problems that will require you to repeat the process. What’s more, these same techniques to help your cleansing and banishing last longer! Play the song of your choice whenever you go out, practice five minutes of meditation, breathing or movement every morning and you’ll find that your space maintains its renewed energy for far longer. Banishing and cleansing are much like going to the doctor, we definitely do not want to be making repeat visits too frequently. That’s a sure sign that something is very wrong! Once or twice a year for routine maintenance should be enough as long as you take care to keep up with the regular small maintenance tasks. You’ll find yourself with a far more enjoyable energetic space with far less upkeep from big rituals leaving you more time to focus on yourself and the other magic that you’re itching to practice!